A native of Oregon, Huddleston has spent more than a decade in the culinary community, gaining a unique mix of experience in roles as a chef, mixologist, pastry chef, and restaurateur. 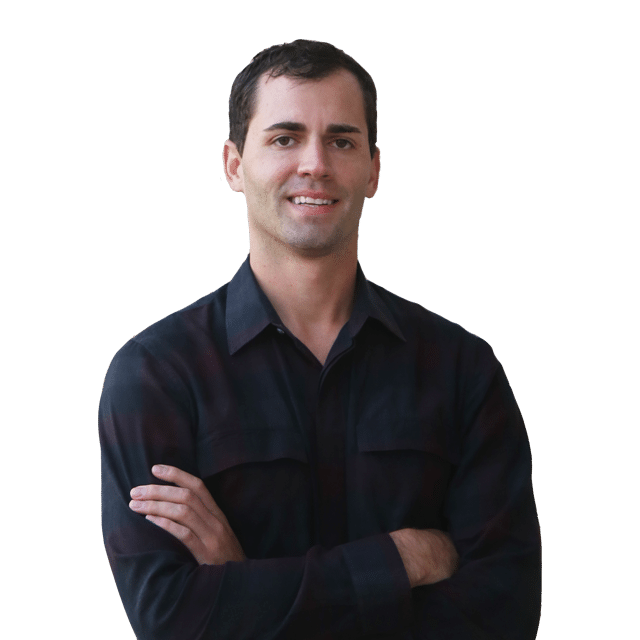 His career in the food industry began by launching and co-owning Boise Fry Company, a French fry-focused fast casual restaurant concept that won “Best Fries” accolades from Travel + Leisure and U.S. Travel News. Soon after, he moved on to culinary positions in acclaimed restaurants across the country, including Gramercy Tavern and Tribeca Grill in New York. He introduced the mixology component to his resume when he joined the menu development team at the Aviary, the famed Grant Achatz cocktail concept. Most recently, Huddleston was the opening Executive Chef for I|O at The Godfrey Hotel Chicago, the city’s largest all-season indoor | outdoor hotel rooftop lounge on the lifestyle hotel’s fourth floor. There, he produced upscale bar fare to pair with his chef-driven cocktail program that uses scientific methods to create specialty drinks. Huddleston’s innovative culinary style blends classic French training with modern cooking techniques. He draws on his eclectic mix of experiences to build creative menus that focus on the best produce and ingredients available from around the world. In conjunction with the hotel’s amenities, his dining establishments will pay homage to the building’s history via re-imagined American cuisine.